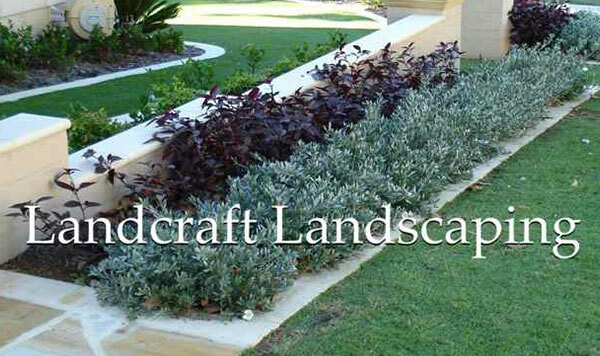 When it comes to landscaping, you may feel amuse to know that it is a vast area with lots of divisions. 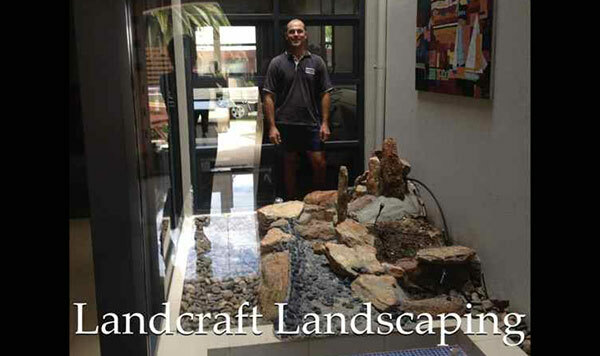 As a reliable landscaper, Damian works on steep sites with an artistic eye. 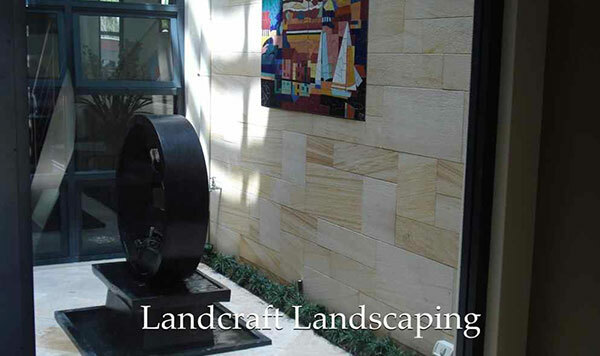 As a reliable landscaper, he is always ready to take challenges. 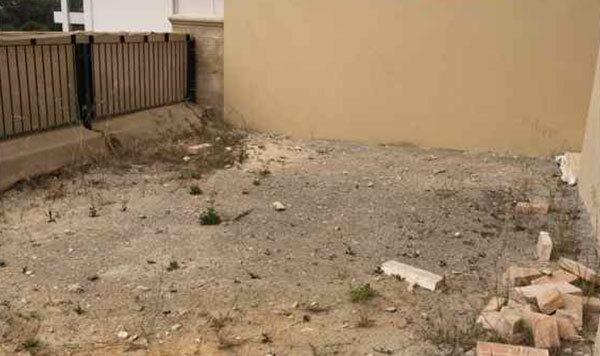 He finds out the hurdles and overcome them one by one. 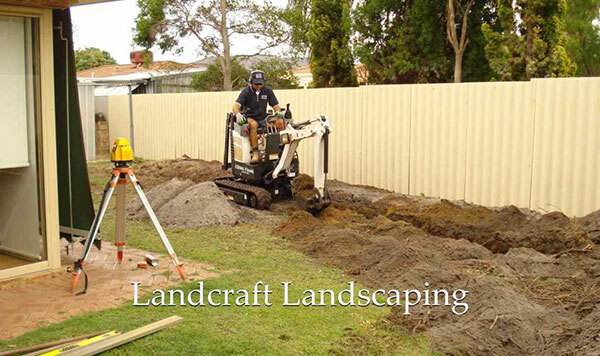 He can perform all the tasks in a successful manner. 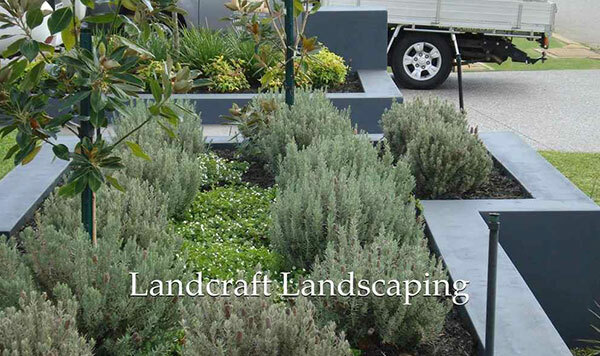 Damian has a keen eye of perfection. 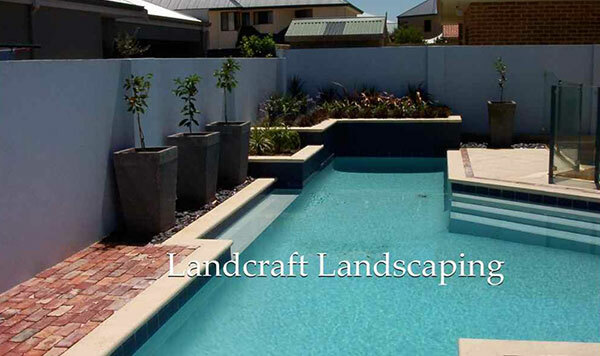 Through that he can easily see what type of landscape will make your property more attractive. 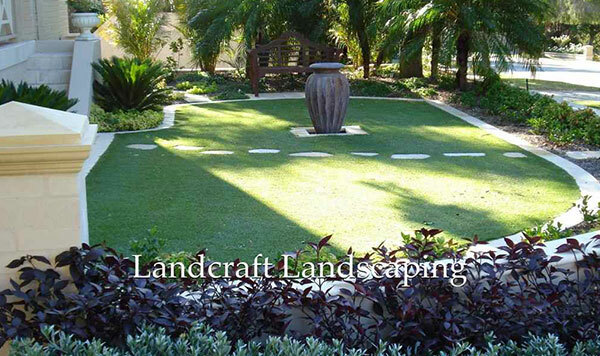 Besides, his vast knowledge about lands and landscaping gives him the strength to transform the shape and design of a land totally as per your desire. 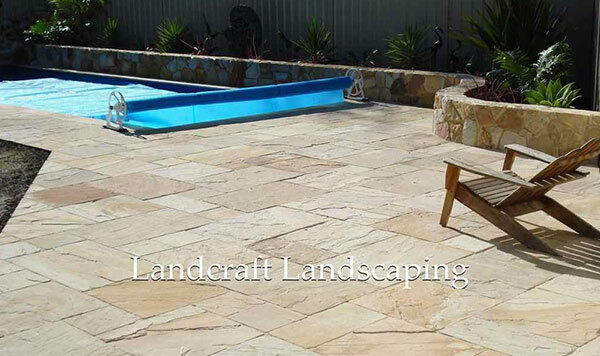 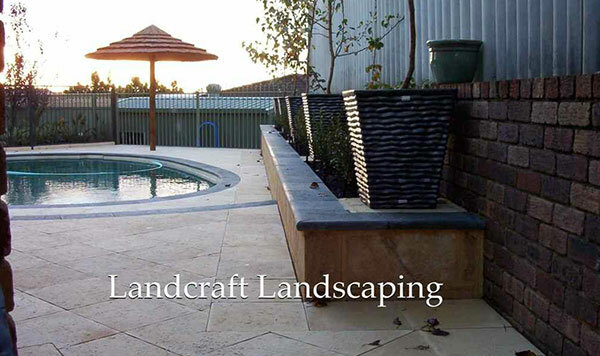 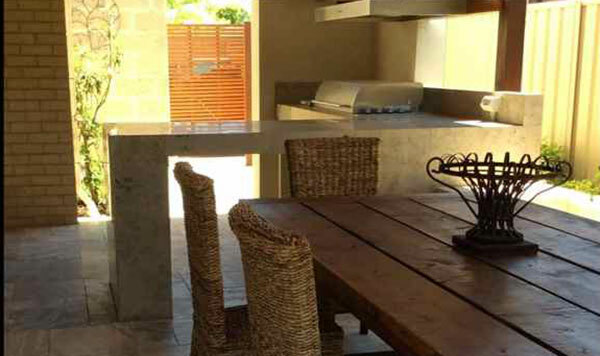 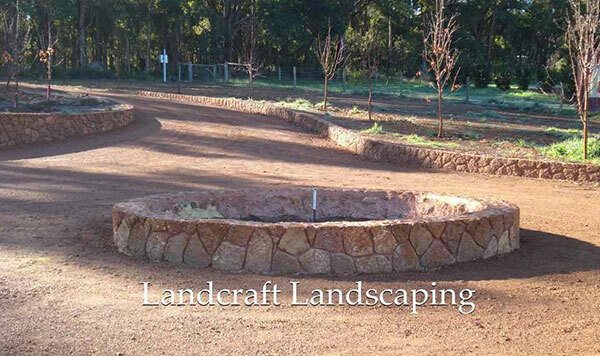 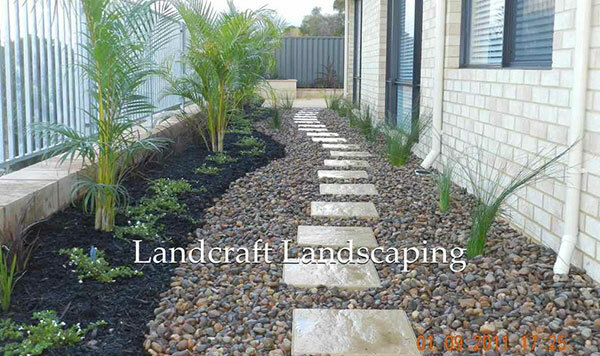 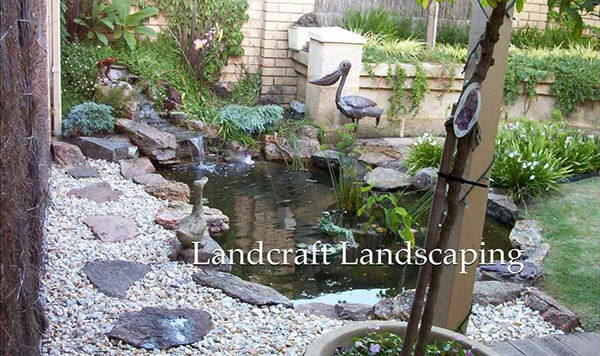 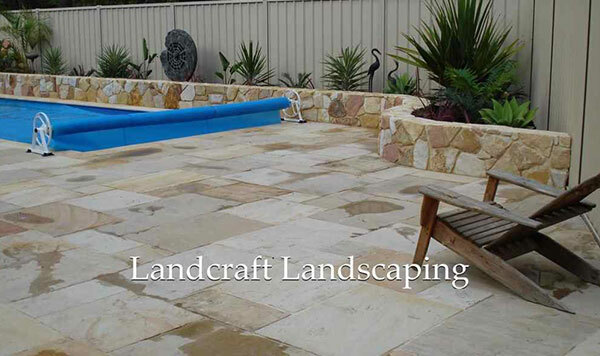 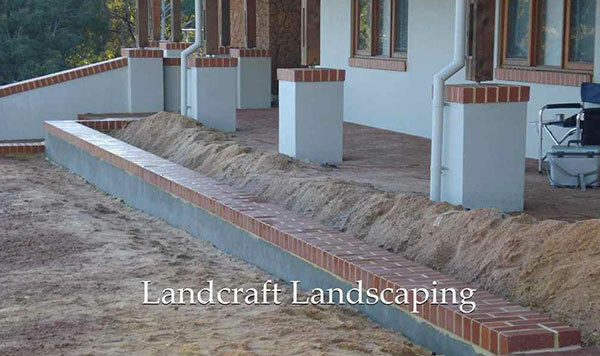 Please call the expert to know in details about the landscaping in Perth and Canning Vale. 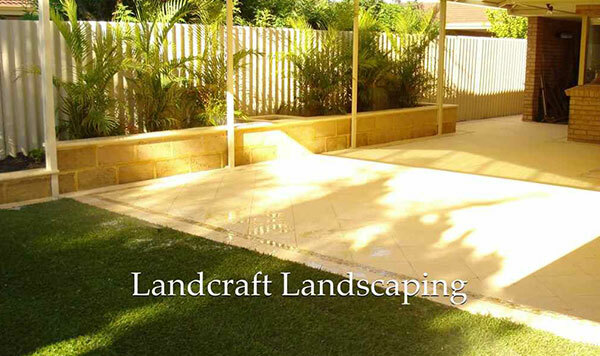 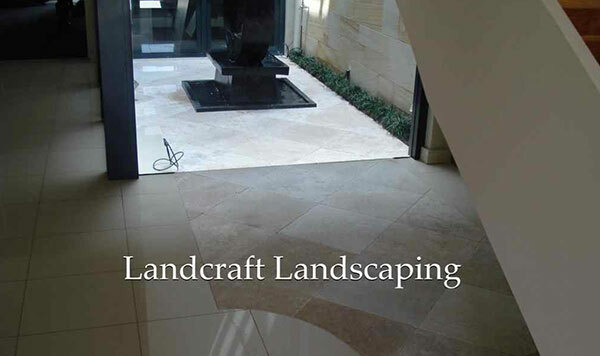 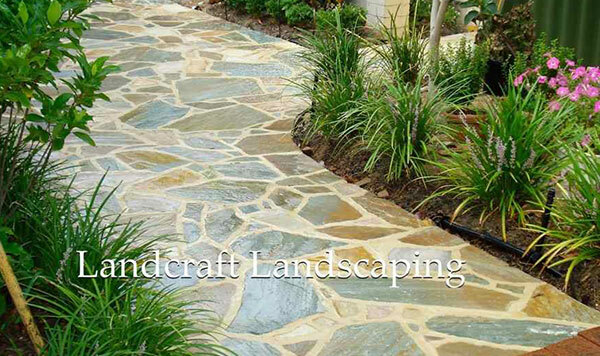 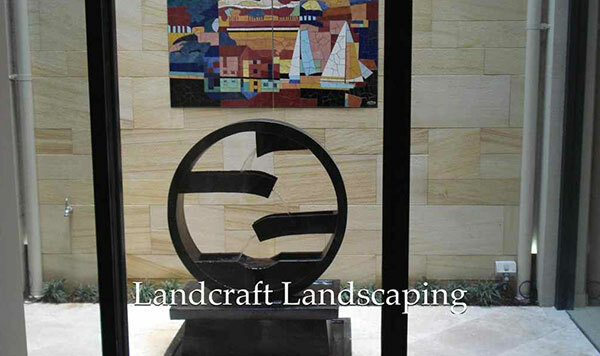 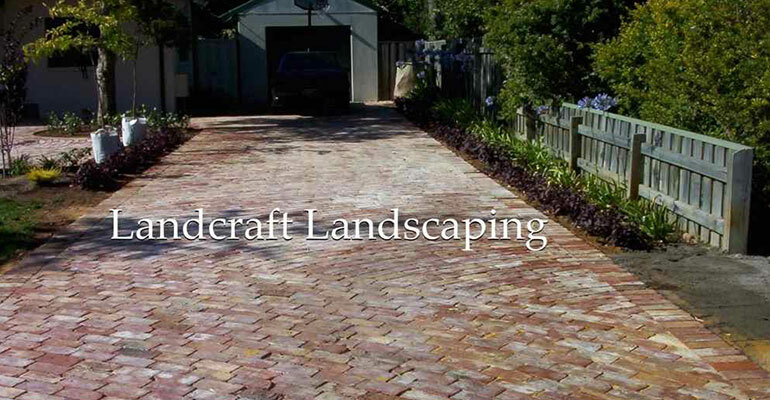 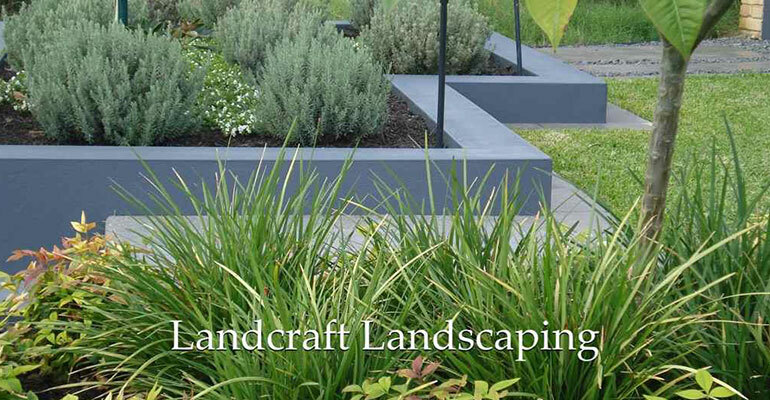 Please call the expert to know in details about the landscaping services in Perth and Canning Vale.